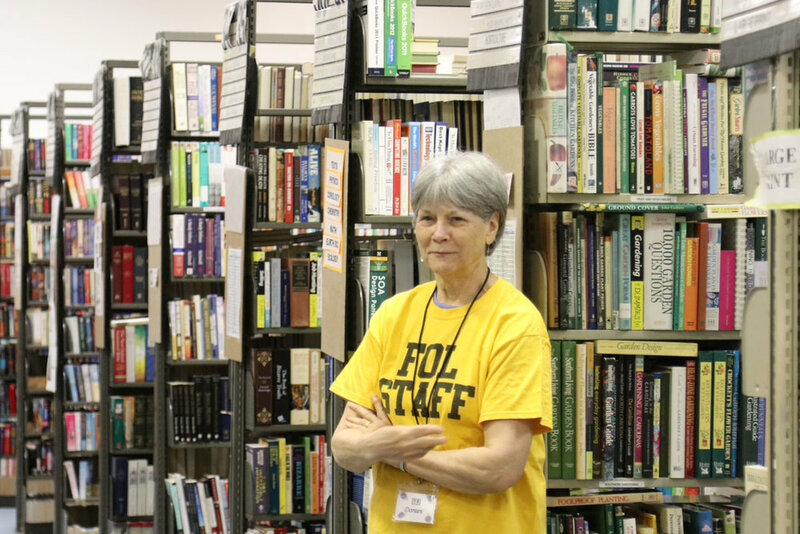 Friends of the Library raises approximately $100,000 every year through the May and September book sales. 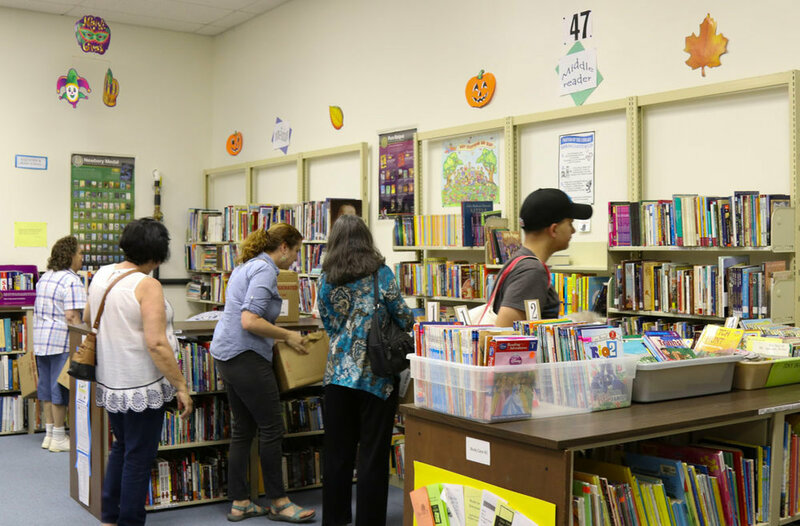 The net sale proceeds are used to purchase books, media, furnishings and equipment needed to ensure that our libraries remain among of the top mid-size county libraries in North Carolina. 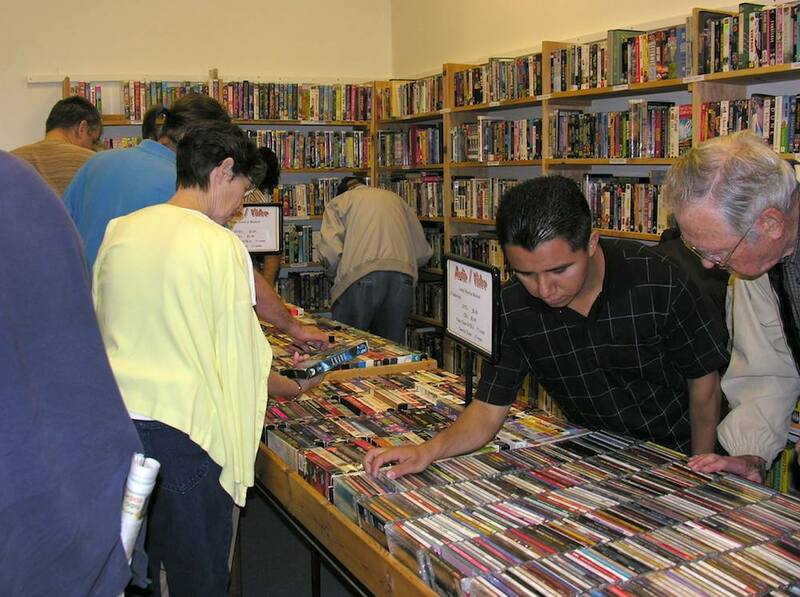 The average price ranges from 50¢ to $5.00 with art /coffee table / collectible books slightly higher. With over forty categories there is no need to look through random piles or boxes. 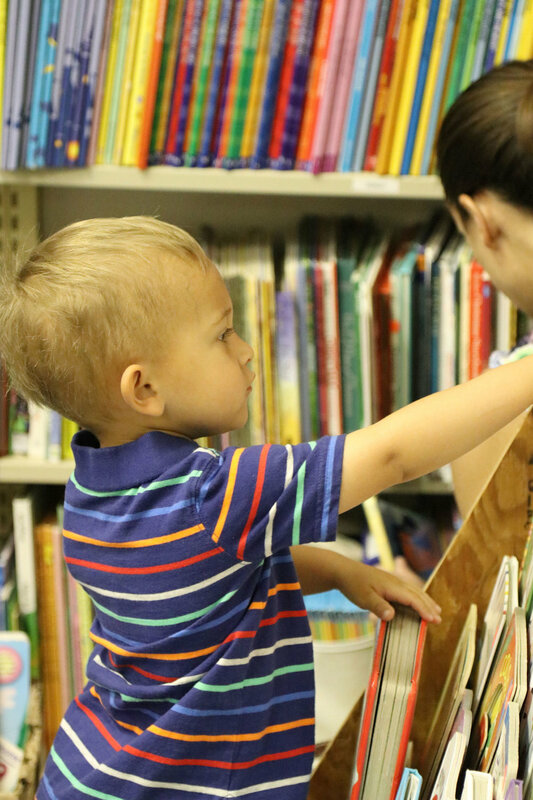 Expert volunteers help you find your treasure in books for children, large print, collectibles and bargain paperbacks. Get in and out or just relax and browse. 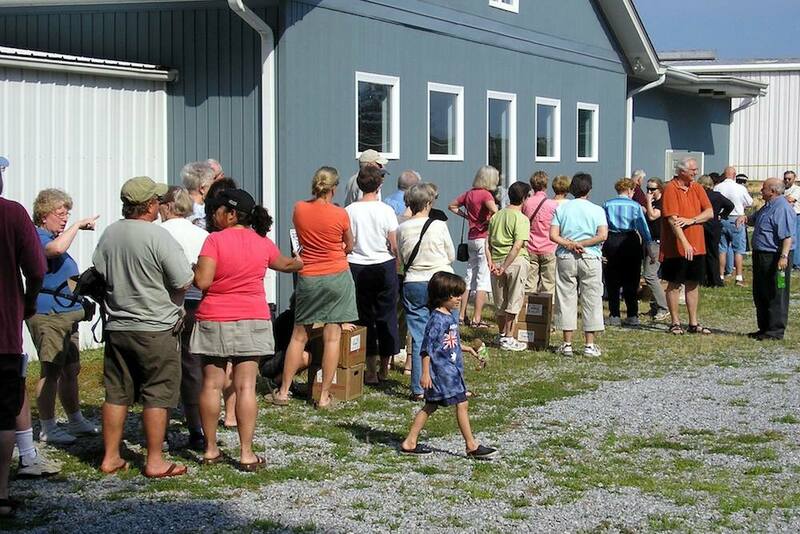 Pay with credit card, cash, or check. 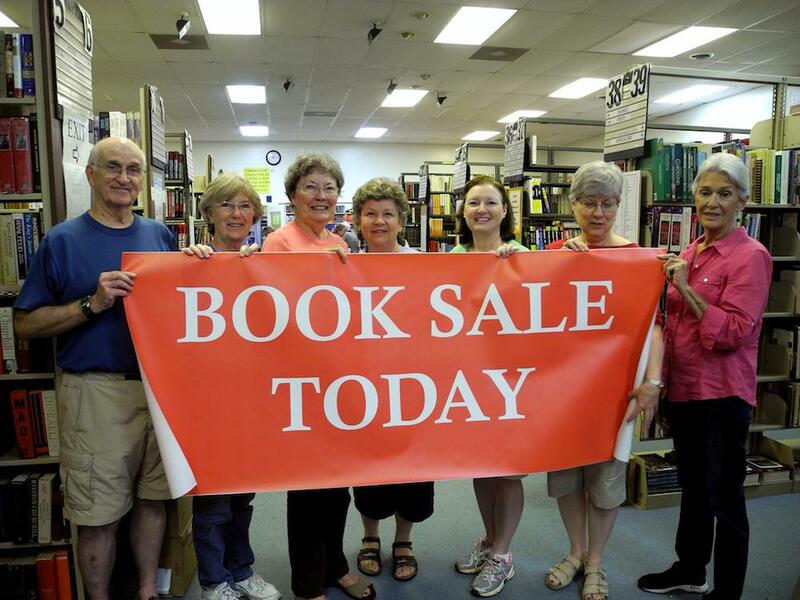 Want to Help with the Book Sale? 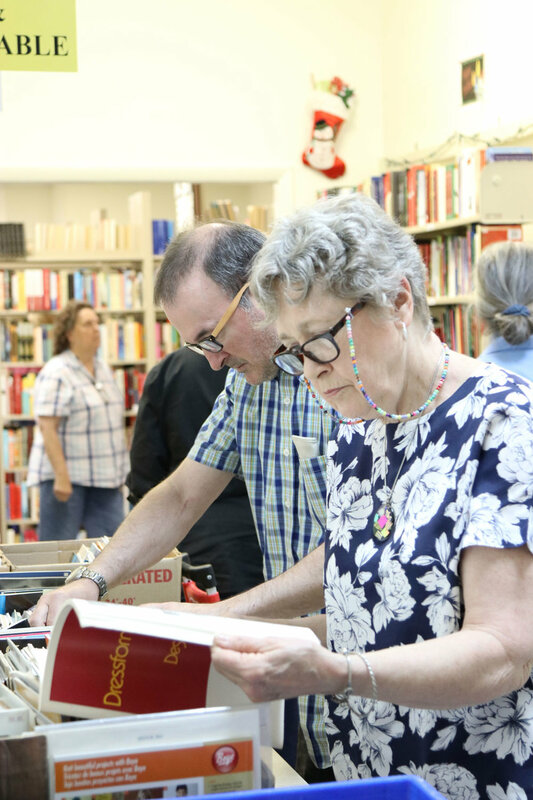 Photos from a recent Book Sale.